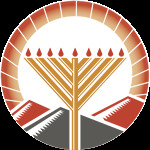 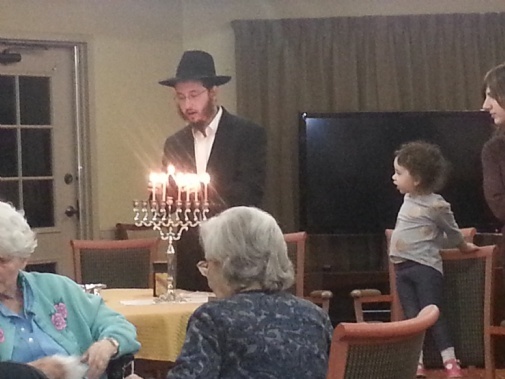 Judaism teaches us the immeasurable value of life at every stage. 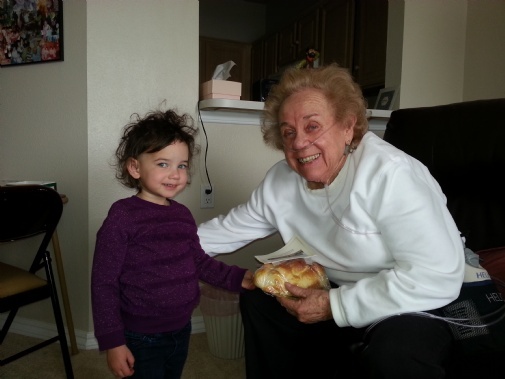 Each generation is an integral part of the long chain of tradition linking to Moses. 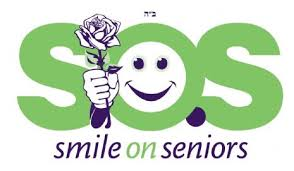 Smile On Seniors is a unique program coordinated by Chabad Lubavitch to provide valuable programming and financial assistance for the senior citizens of our community. 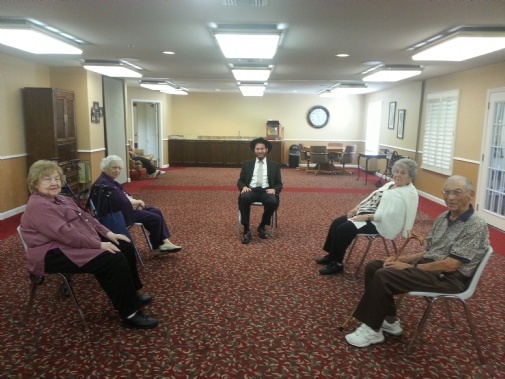 A monthly discussion with the Rabbi at the Monte Vista. 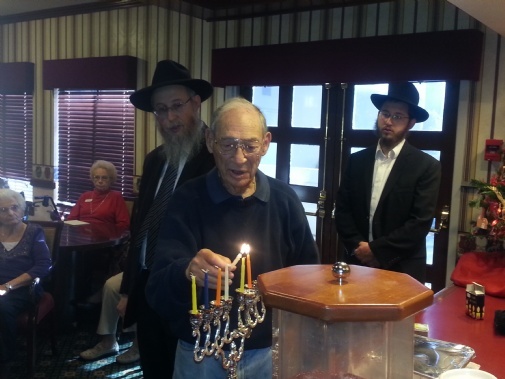 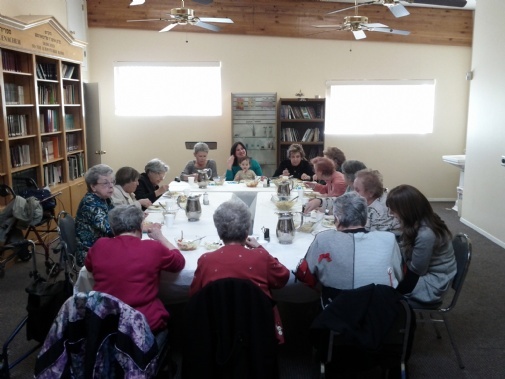 Musia Greenberg delivers Chalah to the seniors at the Royal Estates.